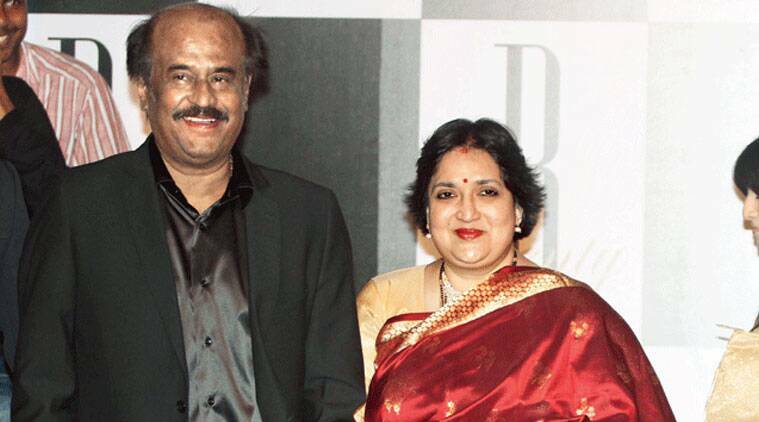 Kollywood industry's superstar Rajinikanth's wife Latha Rajinikanth has landed in a controversy following reports that a school that she runs was shut down. The reason behind the controversy is said to be non-payment of rent amounting to Rs 2 crores to the landlord, who owns the property. 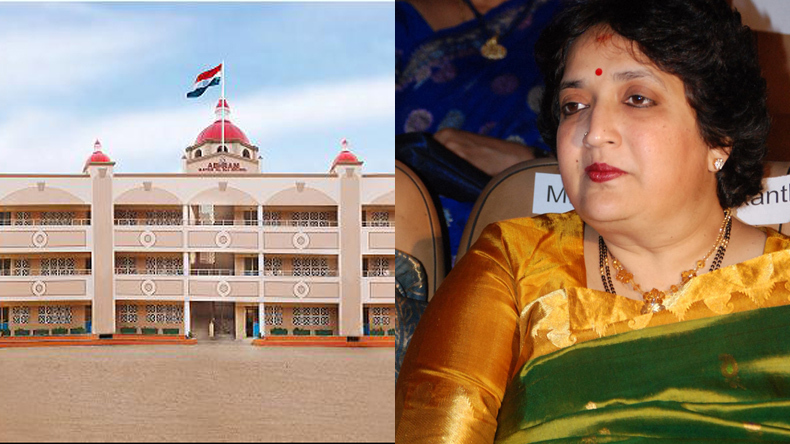 Meanwhile Latha Rajinikanth had stated, in the past, that the landlord was misguiding the media; however, she declined to comment about the new controversy. Sources have stated that more than 300 students were affected due to this lock down and they were shifted to another branch of the same school in Chennai. Moreover the school was reportedly in a similar controversy last year when they didn’t pay salaries to some of their staff. 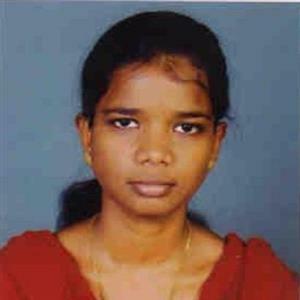 It remains to be seen how this latest controversy is going to resolved in the days to come.